ShowingFilter 1-20 of 6237 listings. 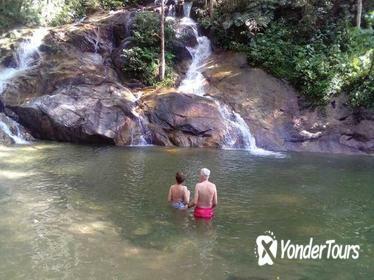 Enjoy a day exploring attractions in and around Kuala Lumpur on this sightseeing tour with a driver and guide. 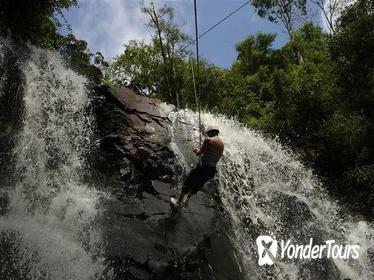 You'll visit the Batu Caves and Independence Square, and ascend Kuala Lumpur Tower, one of the tallest towers in the world, for panoramic views of the city. Lunch is included. 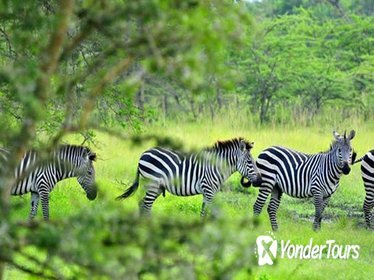 If you're short on time, a guided one-day tour to Lake Mburo National Park is a great choice for seeing Uganda's wildlife. A game drive, boat safari, and walking tour are included for triple the chances of seeing animals like zebras, impalas, and more in the wild. 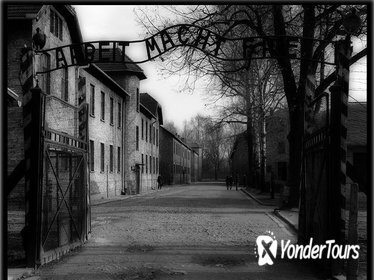 Visit the Auschwitz-Birkenau Memorial Museum from Krakow on a full-day trip that coordinates round-trip transport with guided tours of both Auschwitz and Birkenau. 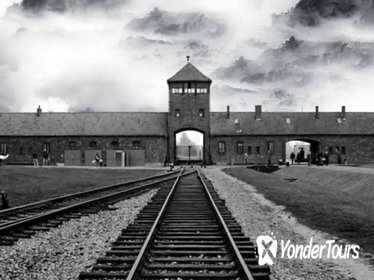 You'll learn the tragic stories behind the Auschwitz's museum, memorials, and exhibits then continue to Birkenau to see the preserved facilities at the onetime concentration camp, with transport between the two sites included. Get the best of both worlds with comprehensive two-day tour of Rio de Janeiro, Angra dos Reis, and Ilha Grande. 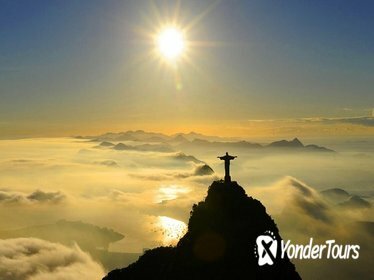 On day one, ride to the top of Corcovado Mountain to see the towering Christ the Redeemer statue, See where Brazil hosted the World Cup, admire the modern architecture at the Metropolitan Cathedral, and sit down for a luxurious lunch at Pampas steak house. On day two, escape the city and kick back as you cruise around Angra dos Reis and Ilha Grande, swim in the warm water, stop for lunch, and relax on the island's picturesque beaches. 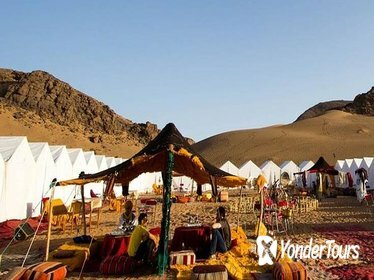 Explore the wild landscapes of the Sahara Desert on this 2-day adventure from Marrakech and travel much further than is possible on a day trip. 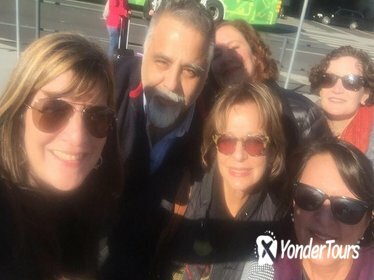 Aventurez-vous profond ement dans la campagne marocaine au cours de cette excursion accident ee, avec ramassage priv e de Marrakech. 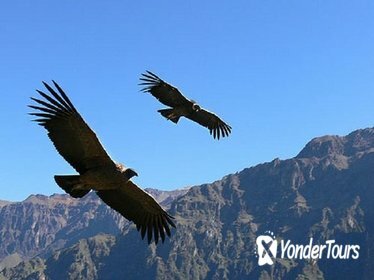 Vous visiterez des endroits spectaculaires dans les montagnes de l'Atlas, sans l esiner sur le confort. Hop un chameau pour atteindre votre camping berbère, et dormir sous les etoiles. Votre guide sera sur place pour garantir une vue d'initi e de la vie dans les montagnes, des dîners traditionnels aux châteaux pittoresques. 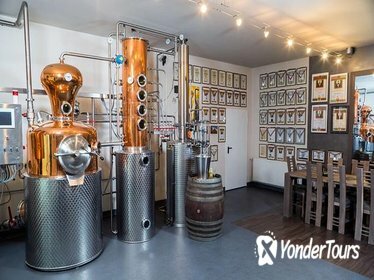 Vous aurez egalement le temps de visiter les boutiques d'artisanat local. Two of the most popular sightseeing spots outside of Krakow are Wieliczka Salt Mine, and Auschwitz-Birkenau - the former concentration camp during Nazi-occupied Poland. On this tour, you'll save time and visit both sites in a day. Take the stress out of organizing transport by having hotel pickup and drop-off included. You won't waste time waiting in long ticket lines as admission tickets are included. 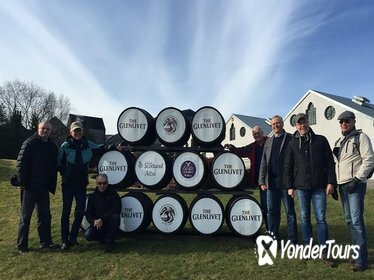 An English-speaking guide will accompany you at both sites to enhance your tour and teach you about their history. 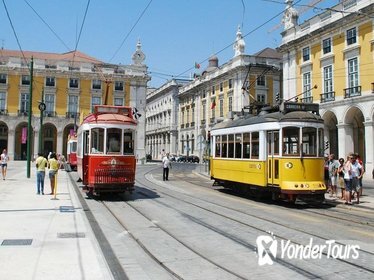 BOOK THIS BEST DEAL PACKAGE, and visit Lisbon´s Castle, and see Lisbon from its fabulous view points. Cross the Lisbon Bridge, and visit the Christ the King statue. Have lunch by the sea(not included), and return to Lisbon on a River Cruise (included). Visit the Jeronimos Monastery, the Tower of Belem, and taste the delicious pastries of Belem. Visit also the amazing Queluz Palace, the Pena Palace in Sintra(UNESCO), and have lunch in the historical center of Sintra, also a UNESCO World Heritage Site. See the Roca Cape, the Atlantic oceanic cost line, Cascais and Estoril, where you will have time to taste the most delicious ice cream in Portugal. 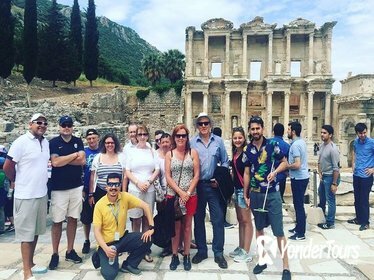 Enjoy a fully guided trip to two of Turkey's most impressive destinations and UNESCO World Heritage Sites: the ruins at Ephesus, and the Pamukkale National Park. This trip is ideal for travelers short on time in Turkey, as it includes flights from Istanbul. You'll learn all about the rich history of these sites from your guide. Relax and enjoy the natural and historic beauty of the sites, as all logistics are taken care of. 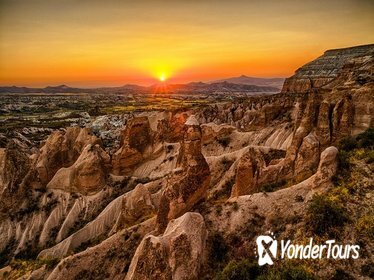 Spend a night in an elegantly renovated cave condo, explore the ancient underground cities where thousands of people once lived, take a sunrise balloon ride over the fairy chimneys. 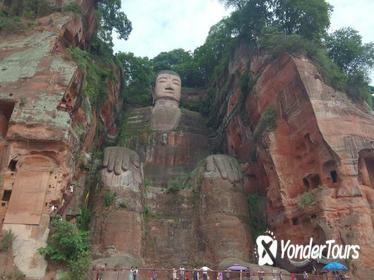 Prepare to be enchanted by the marvellous blend of cultural history and natural wonder. 4* accommadation, Professional English Speaking guide, Luxury land transportation provided. Dont miss life time experience. 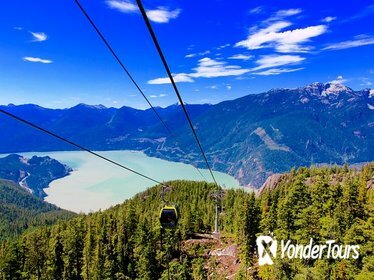 Immerse yourself in Whistler's scenery and culture, including British Columbia's tallest waterfall and charming Whistler Village, on this full-day tour from Vancouver. With a small group, make additional stops at the new Aboriginal Cultural Center and Museum and Squamish. Travel the Sea to Sky Highway and enjoy plenty of personalized attention and time to ask questions. Hotel or port pickup and drop-off included. Dear guest, No matter how much time you have in India, no visit to the country is complete without ticking off the Taj Mahal. Skip the stress of advance planning on a day trip to the Taj Mahal from New Delhi, the ideal choice for first-time visitors short on time. 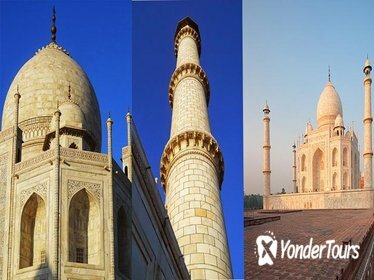 visit monuments of Agra- Taj Mahal, Agra Fort, Mehtab Bagh with well knowledgeable tour Guide. see the beauty around the taj mahal. Travel by AC private car no shared and Enjoy delicious Lunch & Local handicraft Shops (souvenirs). Even if you only have one free day in Nairobi, check off Kenya's animal wonders in double-quick time on this small-group door-to-door tour. 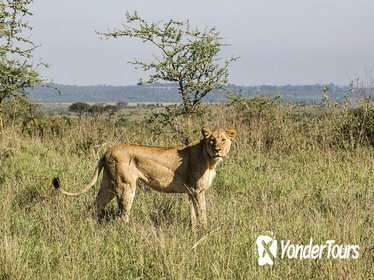 Start at the Nairobi National Park and see some of the nation's signature wildlife in nature. Next, tour the David Sheldrick Wildlife Trust elephant orphanage and the Giraffe Centre, stop at the Nairobi Mamba Village, and visit the Bomas of Kenya. Tour excludes entrance fees. Explore St Petersburg when your cruise ship is in port on this shore excursion that includes city sightseeing, a river cruise and hydrofoil boat ride. 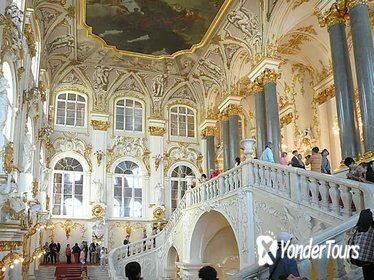 See top attractions like the Winter Palace, the Hermitage and the Church on Spilled Blood; enjoy a relaxing cruise on the Neva River to admire the city from the water; and travel along the Gulf of Finland by hydrofoil boat to Peterhof. 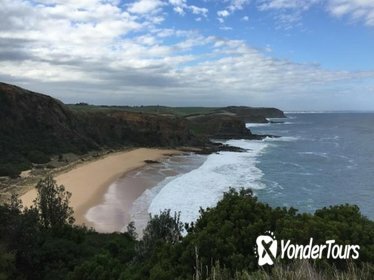 You'll see the best of the city in one day with transportation by van from the port.